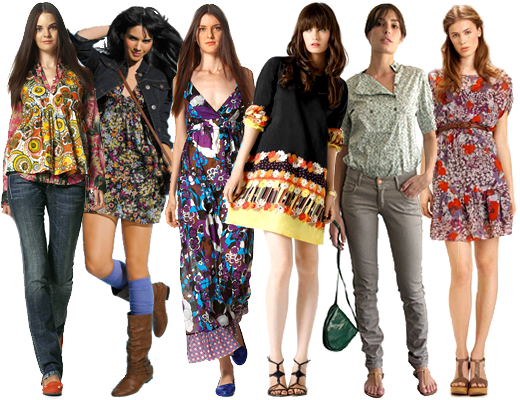 ROBE SOIREE CEREMONIE FLEURS BOHO CHIC BOHEME. FLEURS STYLISEES COUSUES SUR LE DEVANT DE LA ROBE. AU NIVEAU DU BUSTE MOTIFS "PEACE" COUSUS. TAILLE (38/40) : buste : 90 cm, longueur : 90 cm.